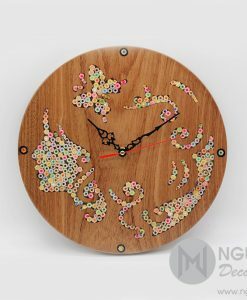 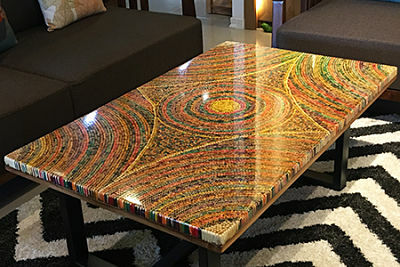 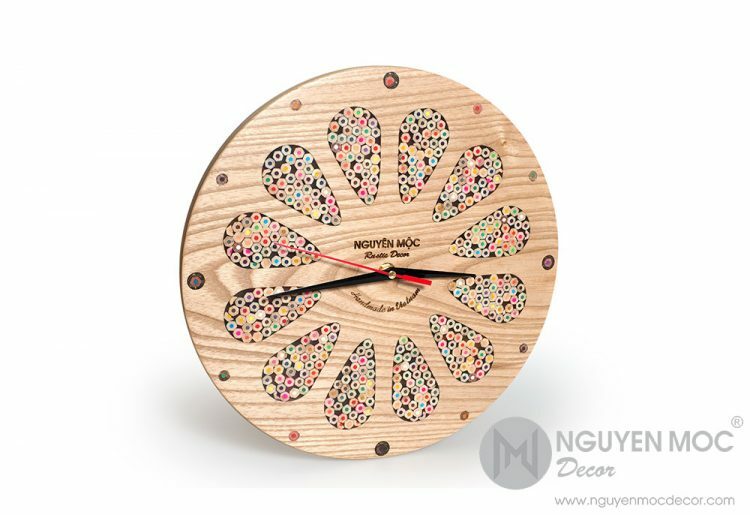 This clock captures your heart and your soul with colorful patterns made from high-quality color pencils. If you are a big fan of vintage style, you cannot miss it. 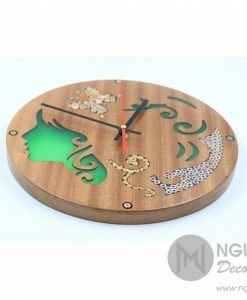 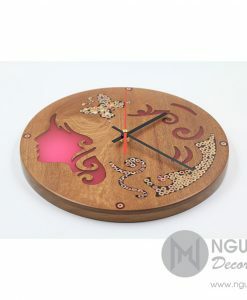 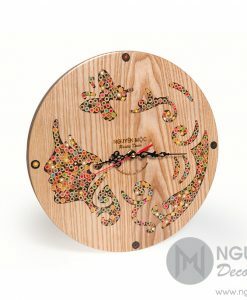 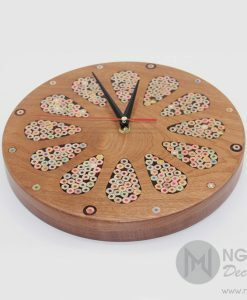 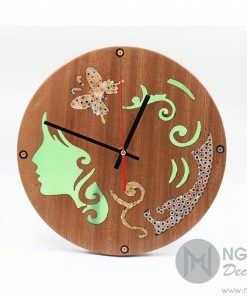 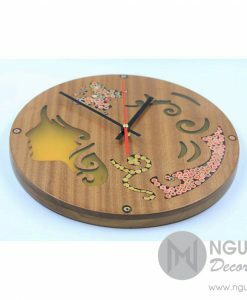 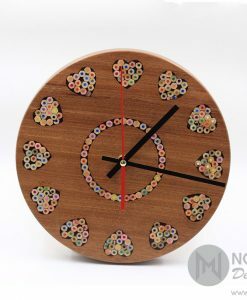 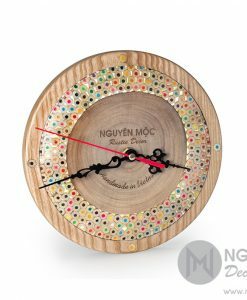 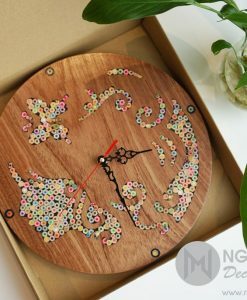 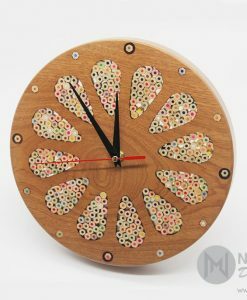 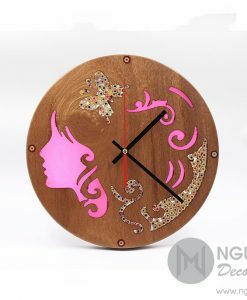 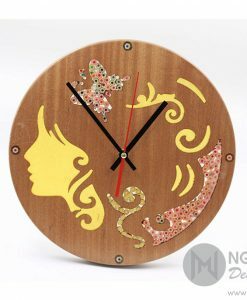 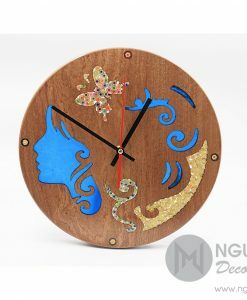 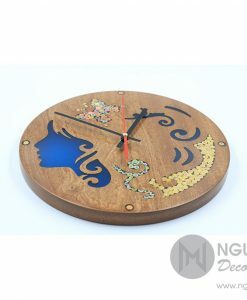 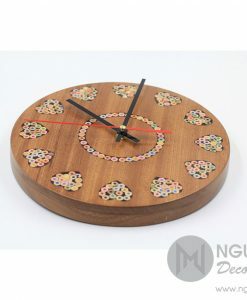 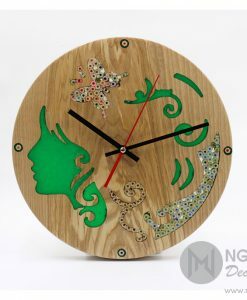 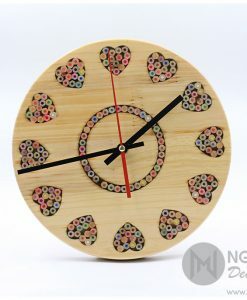 The Colored-pencil Flower Wood Clock will bring homey warmth and a touch of romance to your space.